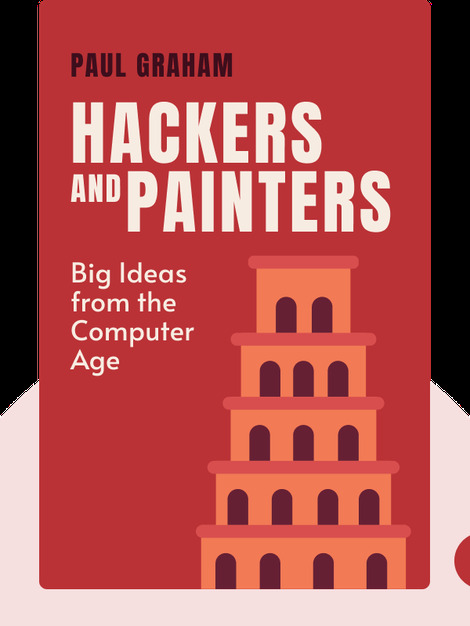 In Hackers and Painters, author Paul Graham examines the creative nature of computer programming and the programming languages that facilitate it, as well as how programmers can use their skills to potentially make a fortune. 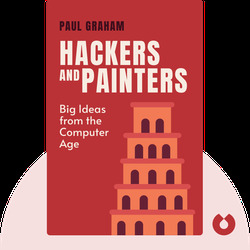 Paul Graham is a British programmer and venture capitalist. He is the co-founder of start-up Viaweb that was sold in 1998 to Yahoo! and eventually became Yahoo! Store.